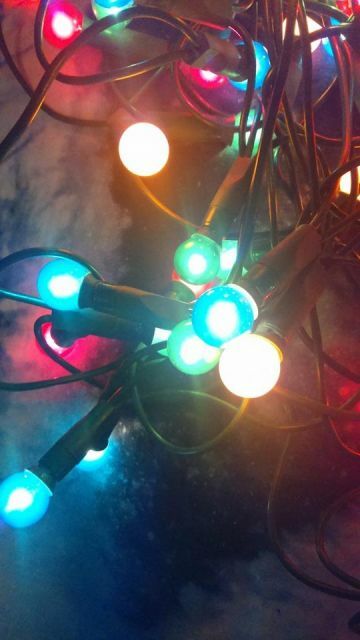 Lighting-Gallery-net - Christmas Lights/Woolworths 40 Berry Lights,. Old set of Woolworths Berrylights 2004 One string wire. they still work fine. Not gonna use these ones this year.